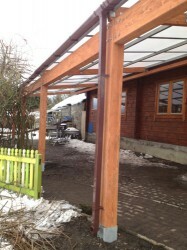 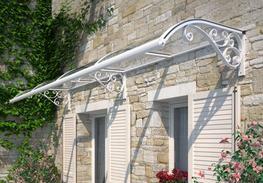 The Tarnhow Mono Wall Mounted Canopy is the most cost effective structure from the Tarnhow timber canopy range. 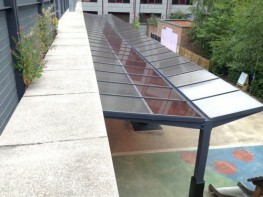 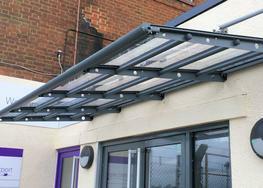 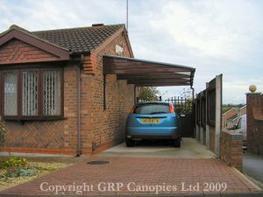 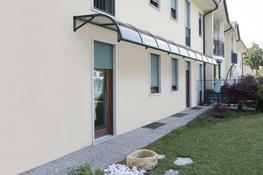 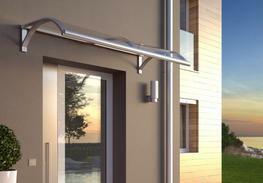 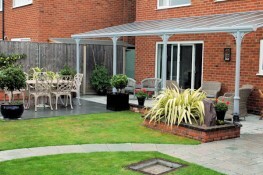 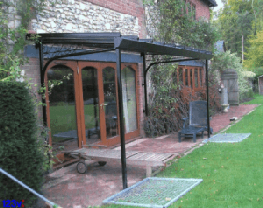 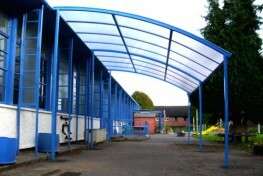 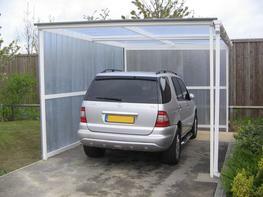 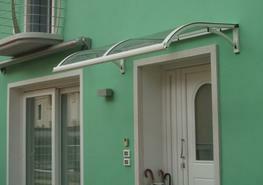 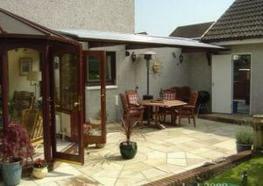 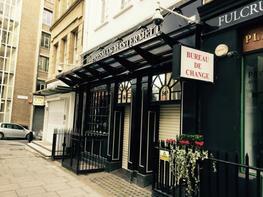 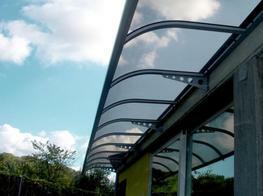 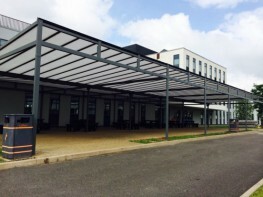 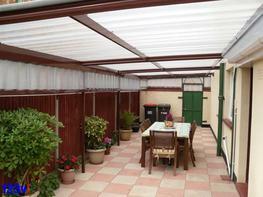 It is perfect for creating a covered walkway between buildings or a sheltered waiting area adjacent to your building. 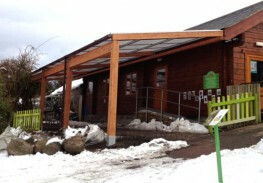 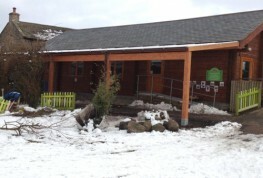 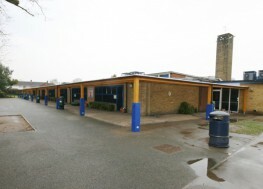 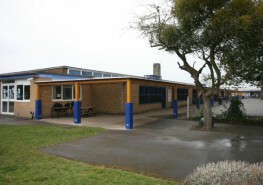 It is also perfect for use as an outdoor classroom within a natural, woodland environment. 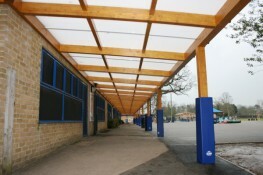 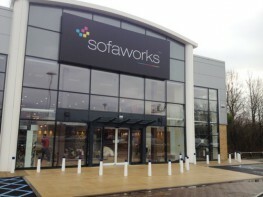 This stunning timber canopy can also be used as an entrance canopy creating a focal point to the entrance of your building. 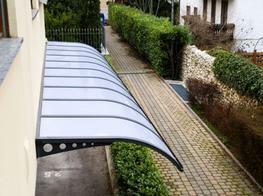 The Tarnhow Mono Wall Mounted Canopy is available fitted with a choice of 5mm or 16mm polycarbonate roof panels or a waterproof tensile fabric roof to produce a canopy that fits in with your outdoor environment. 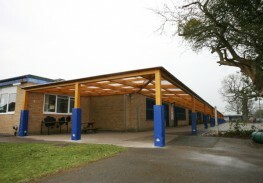 The Tarnhow Mono Wall Mounted Canopy is constructed from a Glulam timber frame which is fire resistant to BS 5268 and environmentally friendly.